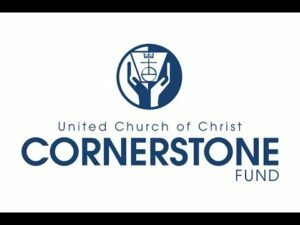 “UMDF is a nonprofit corporation resulting from the 1969 merger of the Methodist Investment Fund and the Evangelical United Brethren Investment Fund. 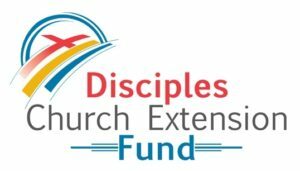 “The Ohio District Lutheran Extension Fund (ODLCEF) has a rich legacy of providing funds for new mission congregations and schools throughout Ohio, Kentucky and West Virginia, building first worship and educational facilities through the use of affordable loans. 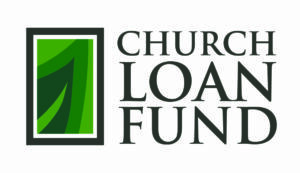 Know any other places to get a church loan? 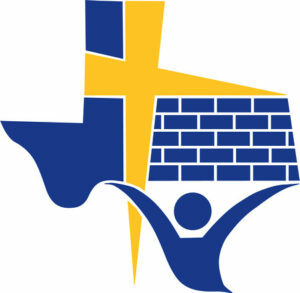 Did your church get a loan somewhere else? Tell us about it in the comments. 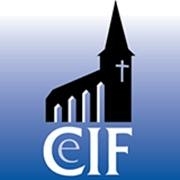 May I know if there is any financing help to Christian NGOs that is not related to church building? 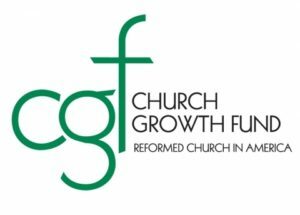 I think a lot of these organizations provide church loans for other purposes as well, but it really does depend on what you want it for, and if your church meets their criteria. You’d have to reach out to them to see if they provide loans for your situation.